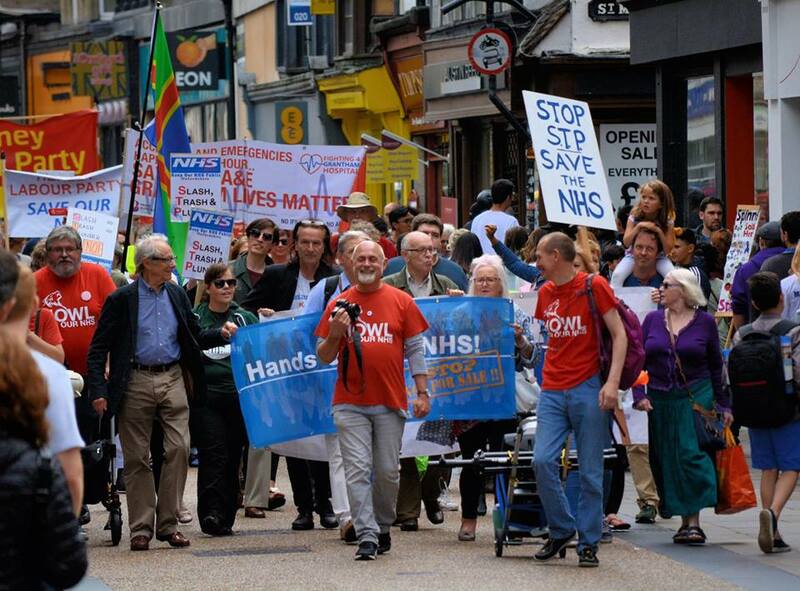 Nurse, NHS activist, socialist, refugees volunteer and campaigner, photographer, family man, David Matthew Bailey was an inspiration to all who knew him. 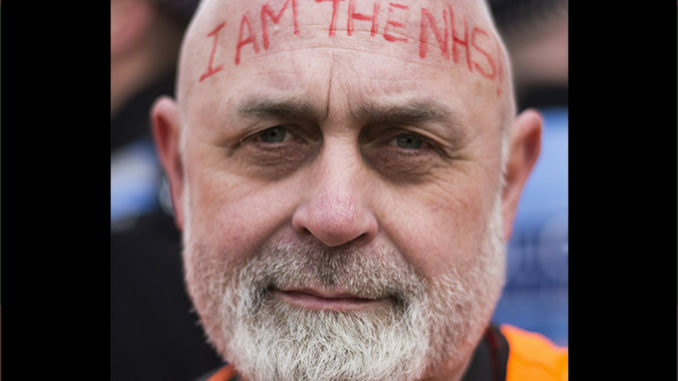 It’s now a couple of months since the world of NHS activism lost one of it’s hardest working and most dedicated comrades. Those of us who worked along side with him, with Keep Our NHS Public, Health Campaigns Together, The People’s Assembly Against Austerity, Refugee Solidarity, The Labour Party to name just a few of the campaigns he was involved in, will remember David’s warmth and compassion. He was always up for it. He never blinked. He was a convinced socialist and knew why the work had to be done. He announced and dealt with his diagnosis of cancer with the same humility and stoicism. He faced the truth and looked it in the eye. Already suffering the effects of the disease and the chemotherapy treatment, he joined the front of the Health Campaigns Together/People’s Assembly Demonstration in February 2018, full of enthusiasm and an inner strength that all those who stood with him that day were greatly impressed by. 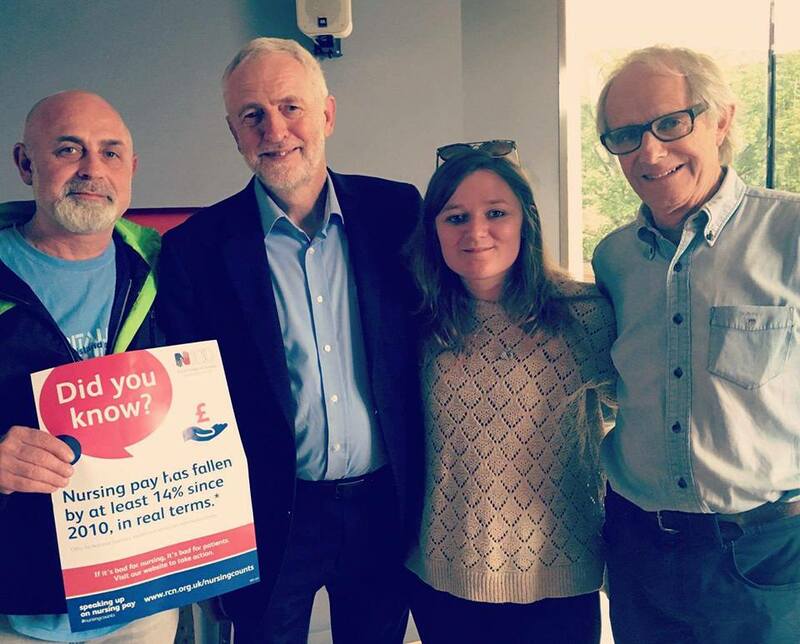 Everyone at Keep Our NHS Public will continue to think of him as an inspiration and take great strength from his example and the ideas for a fairer society and a publicly owned and run NHS that drove him to do all he did. 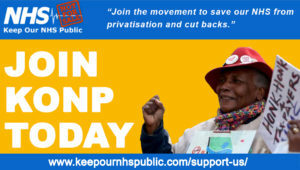 To paraphrase the classic Paul Robeson song Joe Hill, ‘what can never die, went on to organise’. And so in our work and campaigning David will live on. 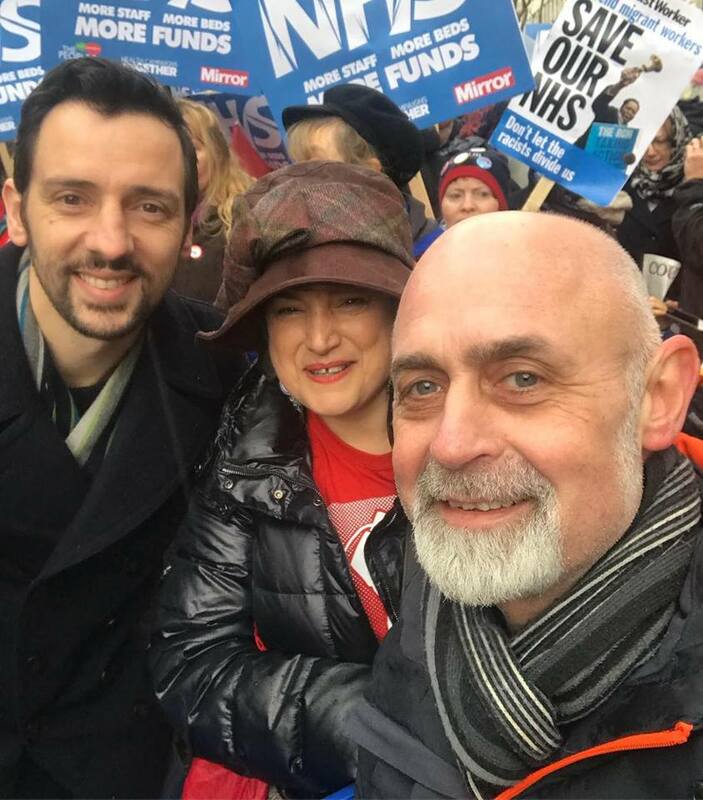 His close friend, and fellow campaigner, Cathy Augustine, who worked with him with the Hands Off Our NHS and Oxfordshire Refugee Solidarity campaigns and much more, has kindly written a powerful tribute for Keep Our NHS Public. Click here for the In Memory page and Cathy’s text in full. David Matthew Bailey leading from the front with a smile. Click here for the In Memory page and Cathy Augustine’s tribute in full.